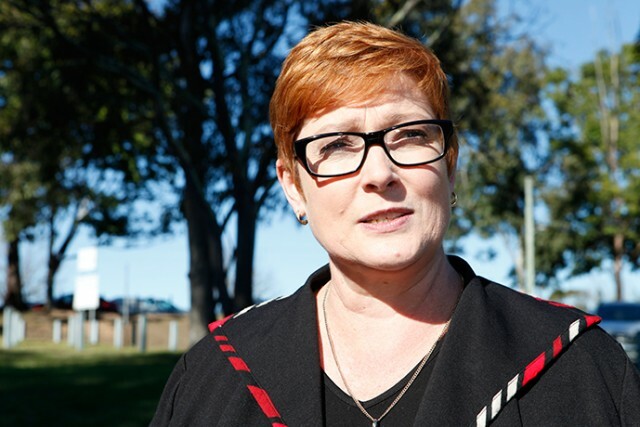 Western Sydney Senator Marise Payne has been appointed Australia’s new Foreign Minister. It follows Julie Bishop’s decision to stand down from the role following the turfing of Malcolm Turnbull as Prime Minister late last week. Christopher Pyne takes Ms Payne’s previous portfolio of Defence while Peter Dutton keeps his Home Affairs portfolio. “This new Liberal-National team is a next-generation team,” new Prime Minister Scott Morrison said.